No reproduction or republication permitted without written notice permission. Copyright © 2019. 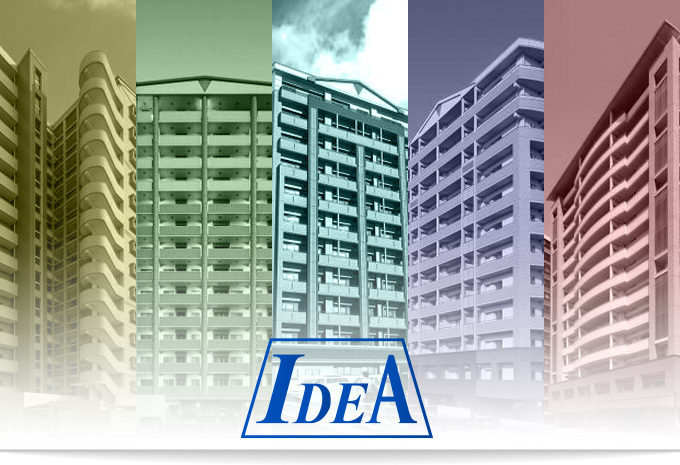 IDEA DESIGN INC. All rights reserved.